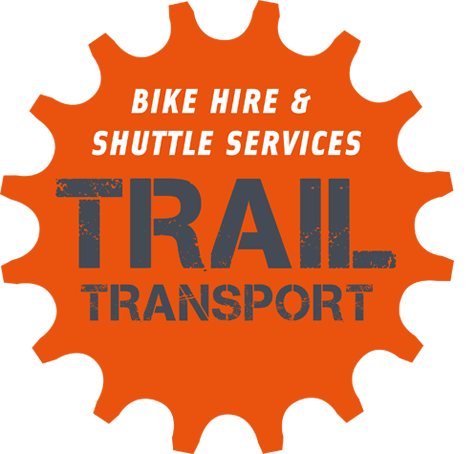 “Trail Transport” is a bus shuttle and bike hire service based in Greymouth, allowing you easy, convenient access and tour options of the new West Coast Wilderness Trail between Greymouth and Ross, South of Hokitika. All our bike hire is through Scott at Colls Sports World and Avanti Cycles in Greymouth. Bikes are $45 per day and Double Panniers are an extra $15 per day, we can arrange this for you, we would just need to know everyone’s heights so that we can size the bikes. At times there can be a bottle neck for accommodation in Kumara and Cowboy Paradise. We can transfer bags between accommodation, however the main issue is getting bags into Cowboy Paradise as it’s a long drive from Kumara, therefore pushing the price up. 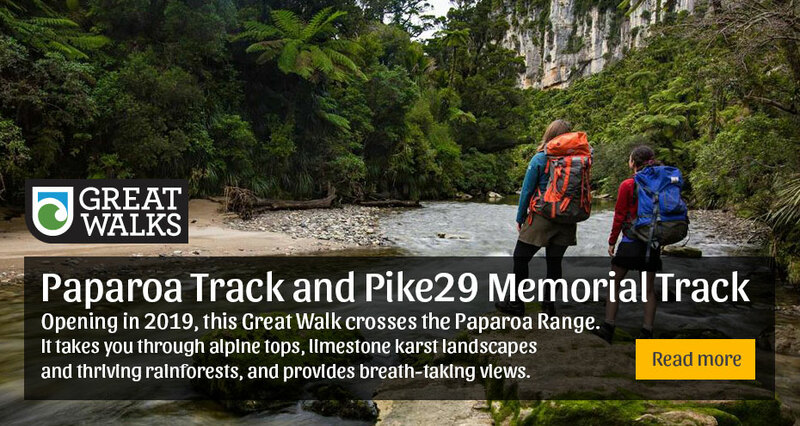 If you are able to carry an overnight bag from Kumara to Cowboy Paradise and get your bags transferred directly from Kumara to your Hokitika accommodation then this can save you considerably.